Women who are 60 and older are at the greatest risk of ovarian cancer, however it is possible for younger women to be affected, especially those who have certain genetic traits that increase their risk (BRCA 1, BRCA 2, and Lynch) and/or a family history of ovarian, breast, colorectal, or uterine cancer. 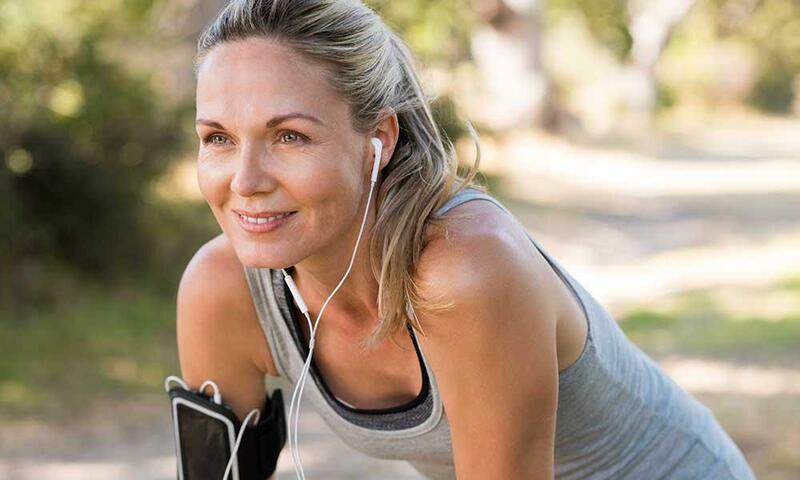 Weight and height also play factors in ovarian cancer risk. Women who were overweight or obese as teenagers, gained 40 or more pounds during adulthood, or being taller than 5’7”. In addition, if you are obese when diagnosed with ovarian cancer, the cancer is more likely to be fatal. There are other factors that increase the risk of ovarian cancers are only hypotheses and have not yet been proven. It is thought that using talc and never having children increase the risk for ovarian cancer. Talc is thought to contain toxins that increase your risk but studies have not found any clear evidence to prove this claim. Never having children is thought to increase your risk due to continuous ovulation for a lifetime. When you become pregnant, you no longer ovulate for a short time. This is thought to give your ovaries a break. Smoking is another activity that causes a slight increased risk for ovarian cancer. 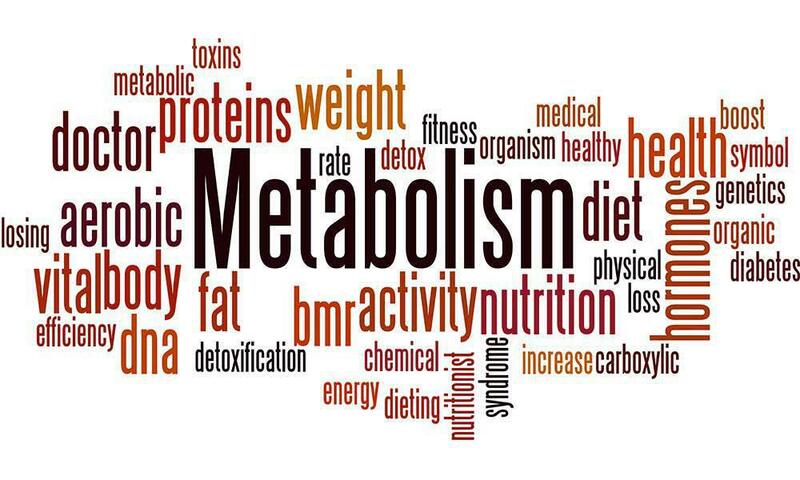 As you can see, these symptoms may be easily confused with other conditions and could be confused with lifestyle changes such as change in diet. Again, it is important to note that these symptoms typically do not even arise until ovarian cancer has reached its later stages. Knowing this and also understanding that there is no general screening method for ovarian cancer raises many questions about the current guidelines in place and what can be done to improve all women's’ chance of early diagnosis and full recovery from this deadly cancer. Unfortunately, there is no good way to screen all women for ovarian cancer. Those who have a known increased risk due to genetics or family history may have other specific recommendations, but there is no basic ovarian screening for the general population. Ultrasounds are a poor method of screening for ovarian cancer in women without symptoms and does not work to detect early stage ovarian cancers. The tumor marker found in blood, CA 125, is another suggested method to potentially screen for ovarian cancer, but like the ultrasound, this method is also not effective at finding ovarian cancer in its early stages. How should all of this information change how we perceive, screen for, prevent, and treat ovarian cancer? These are important questions that patients and health care providers alike should be asking themselves. Above, it was already discussed that no screening method for ovarian cancer currently exists and that ultrasounds and the tumor marker CA 125 do not work in detecting early stage ovarian cancer. So what does work? There are several potential future directions for screening and prevention of ovarian cancer as it is a serious health issue. Breastfeeding is one very simple way to reduce the risk of ovarian cancer. Studies have shown that the longer a woman breastfeeds, the lower her risk of ovarian cancer. Birth control pills are one known method to reduce your risk of ovarian cancer. Women who used birth control pills for more than 10 years had a 54% reduction in ovarian cancer risk. This is a significant reduction in risk, however it does require more than a decade of commitment to the daily use of a hormonal pill. Oral birth control pills also carry their own risks including an increased risk for blood clots. Birth control pills are thought to reduce the risk of ovarian cancer due to their ability to prevent ovulation, however it is not positive. The copper or progestin IUDs do not have the same effect as birth control pills because they do not stop ovulation. It is possible that because the birth control ring and patch also work in the same method that birth control pills do, that they may also help reduce the risk of ovarian cancer. Getting your tubes tied (tubal ligation) is permanent birth control method that is known to reduce the risk of ovarian cancer. One large study saw a 34% decrease in risk due to tubal ligation. It is thought that the reason for the reduced risk is that it creates a barrier between the ovary and the fallopian tube and may also affect the function of the ovary. Because the fallopian tubes are still left in place, however, the risk is not eliminated. By tying the tubes off, but leaving them in place, you are potentially leaving the source of dangerous and cancerous cells in your body. Thus, if you are already choosing to undergo surgery for permanent birth control, it is my strong recommendation that the whole fallopian tube be removed rather than tying off and leaving it in place. Surgical removal of the fallopian tubes is an increasingly popular method of ovarian cancer prevention since they serve no function after you have finished having children. The problem is that this method seems extreme; however, for high risk women (such as those with the BRCA mutations) surgical removal of the fallopian tubes and ovaries is already recommended. In the general population, removal of the fallopian tubes is also occurring, but usually when another surgery is already needed. For example, most women who have a hysterectomy will also have their fallopian tubes removed. Hysterectomy alone (not including removal of the fallopian tubes) is also associated with a lower risk of ovarian cancer by 36%. With this procedure the ovaries are typically left in place but sometimes must be removed for other reasons. This depends on the woman’s age, the health of her ovaries, and reason for the hysterectomy in general. It has been shown in several studies that removing the fallopian tubes has very few risks and does not cause any detriment to your health or quality of life. Currently, this is how most surgical removal of the fallopian tubes is occurring, but it still leaves you to wonder about women who don’t need surgery. Their risk of ovarian cancer is not any lower, yet what is the best method of prevention for them? Perhaps any women who must undergo any type of surgery in the pelvic region who no longer wishes to have children should have her tubes removed. In the future, maybe it will be common to remove the fallopian tubes after the last c-section or if any surgery is needed for the bladder or colon. Some researchers are now investigating whether it is possible to detect cellular changes in the fallopian tubes through other methods. Researchers first discovered that this might be possible when they discovered certain fallopian tube mutations mixed in with cervical cells. Before any of these future speculations occur, however, it is important to stay up to date on all the current research and data. For now, it is known that many ovarian cancers arise from the fallopian tubes, however there are still other potential sources of ovarian cancer. 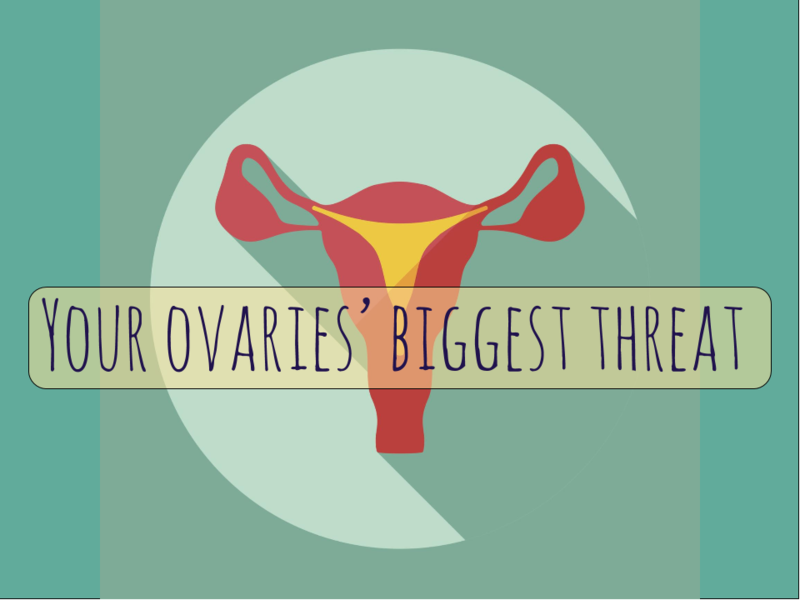 Another known origin of ovarian cancer is the outer layer of the ovary. This part of the ovary is the cause of some cancer cases. With this knowledge, we can’t say that all ovarian cancers are caused by the fallopian tubes and still understand that for most women 60% of ovarian cancers are from the tubes and 80-90% of ovarian cancers in BRCA 1 and 2 carriers are tubal. Ovarian cancer still remains a deadly cancer and is especially concerning considering there are typically no symptoms until very late stages of the cancer. Hopefully in the future, many more preventative and screening methods will arise in order to help us fight back against ovarian cancer. susceptibility to gynecologic cancer. ACOG. 2014. Erickson, B.K., Conner, M.G., Landen Jr, C.N. The role of the fallopian tubes in the origin of ovarian cancer. Am J Obstet Gynecol. 2013 Nov; 209(5): 409–414. carcinomas of tubal origin. Am J Surg Pathol; 34(1)0:1407-16. 2010. Ovarian, Fallopian Tube, and Primary Peritoneal Cancer Prevention (PDQ). National Cancer Institute. Ovarian cancer fact sheet. CDC.gov. 2012.